With its root as a blogging platform, it is easy to disregard WordPress as a serious business solution. The fact that it is open source and free to use for anyone can also certainly contribute to its image as a product for hobbyists. Clients who don’t know better might doubt its scalability for larger projects, and developers may therefore think they couldn’t land big-name clients by offering WordPress services. However, what people tend to forget or be unaware of is that WordPress by now powers 25% of the Internet. Yes, that is one quarter. Yes, of the entire Internet. So, are those only fringe bloggers and people chronicling the adventures of their family pet? Nothing could be further from the truth. To show that WordPress is a force to be reckoned with, I have put together a list of famous websites using WordPress. From international news outlets and A-list celebrities, to big brands and tech companies — the platform is being used in every industry by players of all sizes. After going through the list of people and institutions who trust WordPress, a few people might have to revise their notion of this blogging platform. While print media has been struggling for years, online news continues to boom. The newspaper with the largest circulation in the US is using the WordPress platform to power their technology blog. The company behind New York’s finest and second-largest newspaper in the United States bases not only its own firm website on WordPress but also some of its news blogs. Reuters in another news outlet that relies on WordPress. If a news site that caters to the super rich can base its website on an open-source solution then surely you can too, right? 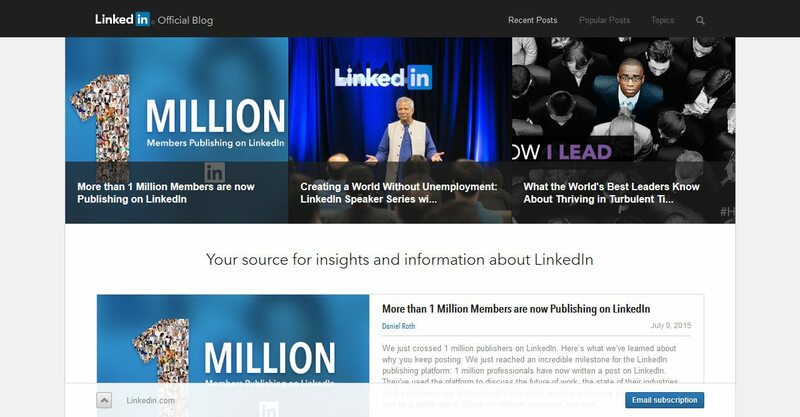 The Harvard Business Review is also proudly powered by WordPress. 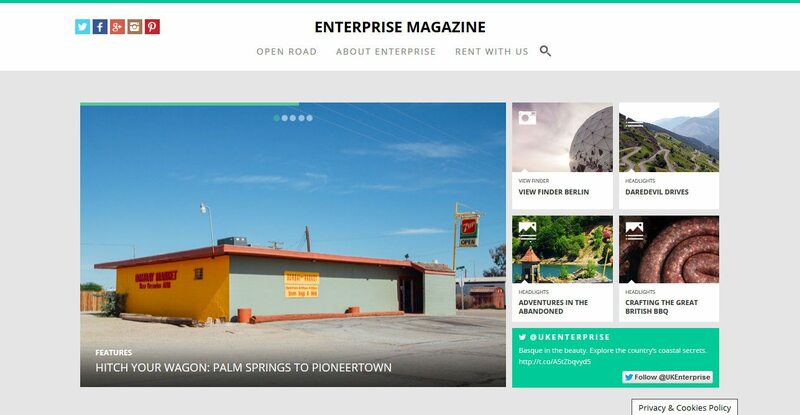 Get business news and more with WordPress running behind the scenes. Since Time belongs to the same conglomerate as the preceding publication, no wonder they are relying on the same technology to delight their readers. Extra! Extra! The New York Post shamelessly runs its website on WordPress VIP! The US branch of this British media outlet has no problem going the WordPress route for their online presence. CNN blogs also use WordPress. With so many East coast outlets using WordPress, the West coast is not far behind. LA Times also uses WordPress. Film and celebrity news coming at you wearing WordPress code. People.com also made a popular decision when it came to choosing their content management system. Vogue, one of the most well-known fashion magazines in the world, is also running on WordPress. The Harvard Gazette uses WordPress for its background architecture. The open road meets Open Source—a match made in heaven. 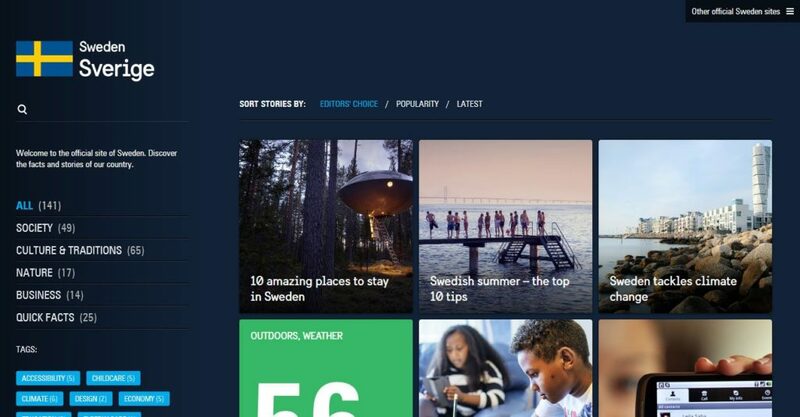 What does this magazine’s website have in common with the other websites on this list? You guessed it, WordPress. The Observer is now built with WordPress. Social media, tech, business, and world and lifestyle news are all at your disposal in a theme reminiscent of Twenty Fourteen. 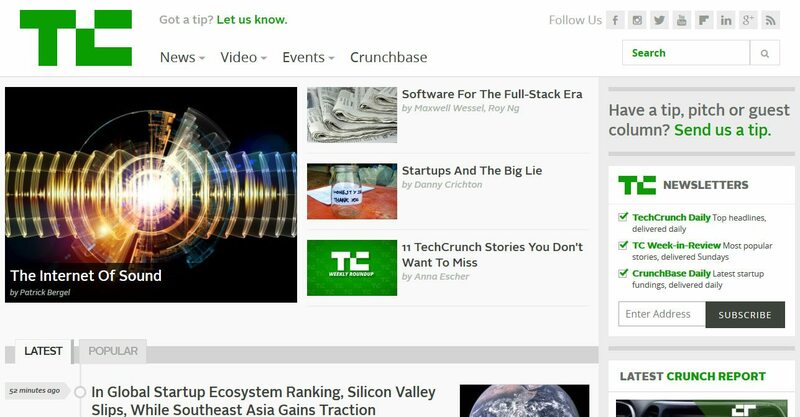 The latest technology and startup news is presented in a custom blog WordPress loop with extra large images. If you look into Boing Boings source code, you will find familiar references to Jetpack. Busted! While not as powerful as it used to be, Digg still exists and is working on a comeback. If you want to hear the latest about their development, you can do so on the WordPress-powered Digg blog. Video game buffs looking for cheats and walkthroughs will rejoice at the name. Now WordPress users have a reason to do the same. More technology news and all things Internet with WordPress running the scene. First of all, what’s up with that name? Can anybody explain? 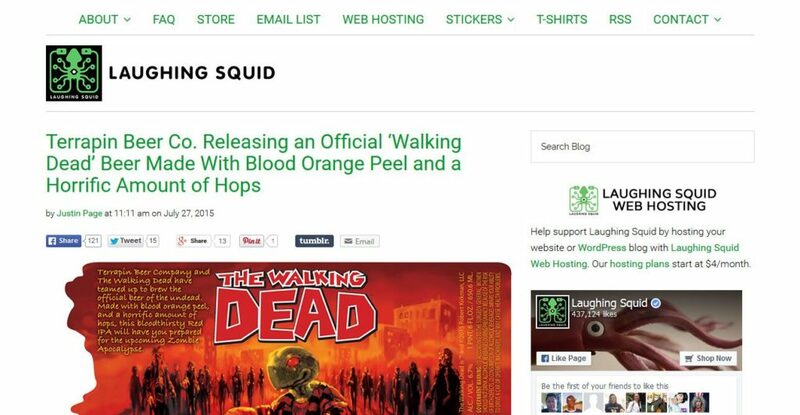 Secondly, Laughing Squid is a blog on many topics (with a focus on cute animals it seems) and a cloud-hosting service with a focus on WordPress hosting. Your favorite celebrities and stars also opt for the big WordPress. What better way to preserve your income from record sales, movie fees and other shenanigans than opting for free software? Jay Z, Jigga, Hova — the man with many names and even more rap albums — tells about his life and times on the official Jay Z WordPress website. We don’t know for sure if there was a conversation in the Carter household as to which CMS to use for their sites, but they obviously made a joint decision. The successful music export from Down Under also went with WordPress, and is one of many examples sporting an extra large slider on the homepage. 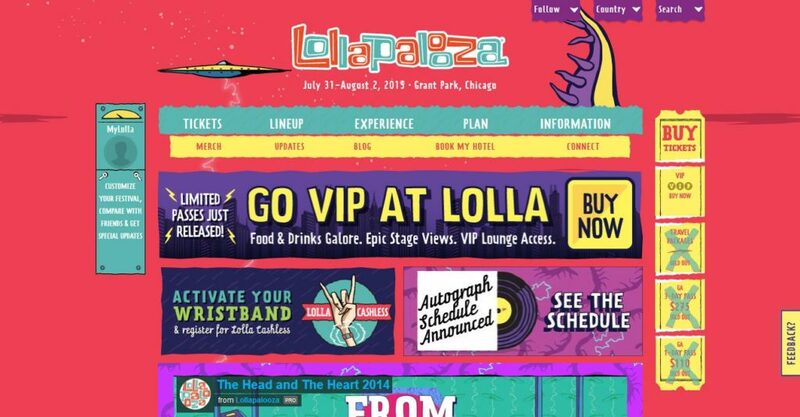 Admire the background effect on Katy Perry’s WordPress site when you scroll down. Can anyone name that plugin? Clear lines, a nice font, and lots of photos can be found on JT’s site. The system making it all possible? You guessed right, WordPress. With WordPress powering Ariana Grande’s online presence, it is safe to say that she would have one more problem without it. Mrs. Allen has moving palm trees in the back of her site! I really have to find out which plugin that is. The fastest man in the world is running his website on WordPress. Need I say more? Somebody should tell Kobe that there is a problem with the social icons in his site header. However, nice job apart from that. Did you know that the Rolling Stones are apparently video blogging? It’s true, you can see it on their WordPress-powered website. In case you are thinking of writing a WordPress plugin, there seems to be money in the image slider business for celebrity websites. They are everywhere. DMB is no exception. Apparently mama said built your website with WordPress. Also, there is an option to create a picture of yourself getting photobombed by LL. Cool J! 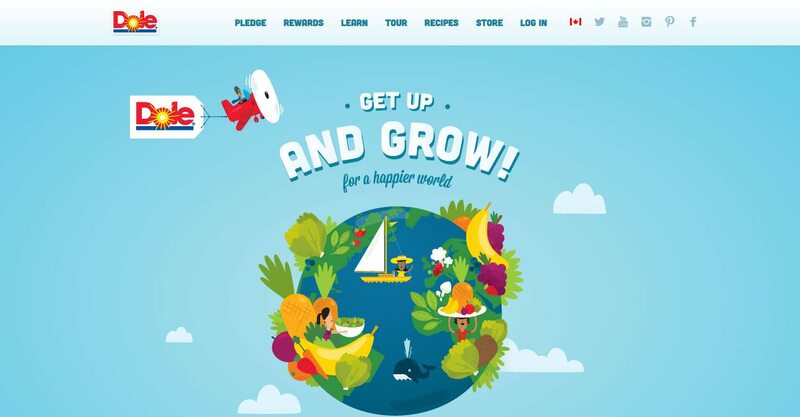 Nice and clean design on Jason Mraz’s homepage. This makes me think I really have to write an article on full-width background images. One of the youngest and most impressive human rights activists. Malala’s story is incredible! Good thing that WordPress is helping spread her message. The Tiger may have gotten old, but that doesn’t mean he doesn’t keep up with current web technology. The band is on their last tour so check out their site while you still can! The official homepage of the Rocky and Rambo star comes with a minimal and clean design. Made me check for ‘Stallone’ in the WordPress repository. The first lady in news also has her own website, courtesy of WordPress. I can only imagine the marketing pitch for Xzibit’s website. How do I know Blondie’s website is running on WordPress? It has a duplicated title tag. Somebody should look into the SEO settings. Celebrities and news outlets aren’t the only ones that have discovered WordPress. All sorts of well-known brands and companies also rely on the platform to communicate with their customers online. Since it’s French I don’t know for sure what the site is saying, but the mobile design is great! This is one of my home country’s proudest exports and they are running their official website on WordPress. For their camera segment this Korean tech giant is using WordPress to power their website. Anyone else excited for the new Star Wars movies? You and me both. Until they finally come out, we can get our fix on the official Star Wars WordPress blog. Including a Darth Vader favicon! 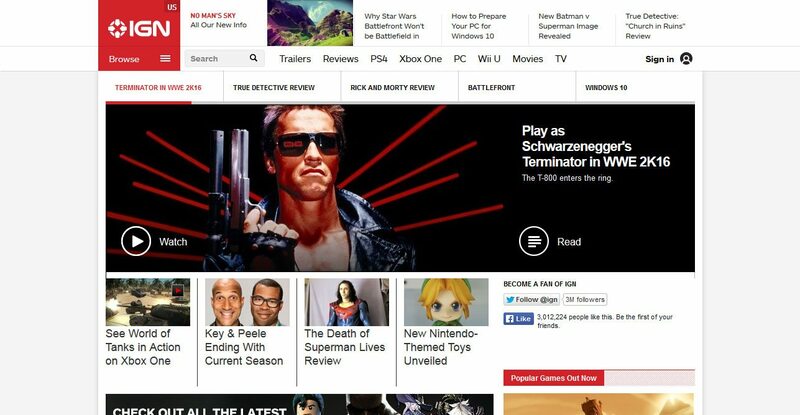 The PlayStation blog is also presented by WordPress. 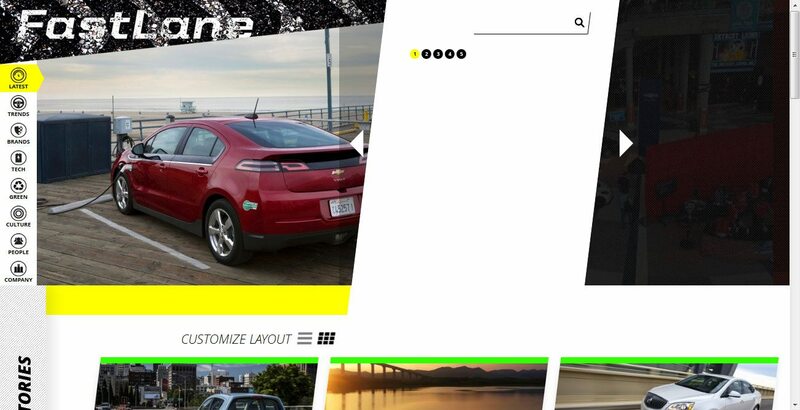 The GM FastLane blog is for all motorists. It says “powered by General Motors” but we know who is really behind it. The brown trucks have their own official blog. Guess what they built it with? Turns out Xerox is running 10+ blogs. I guess they like to make multiples of everything. Thankfully that’s quite easy with the platform they have chosen. Like many others, the American National Football League powers their online presence with WordPress. 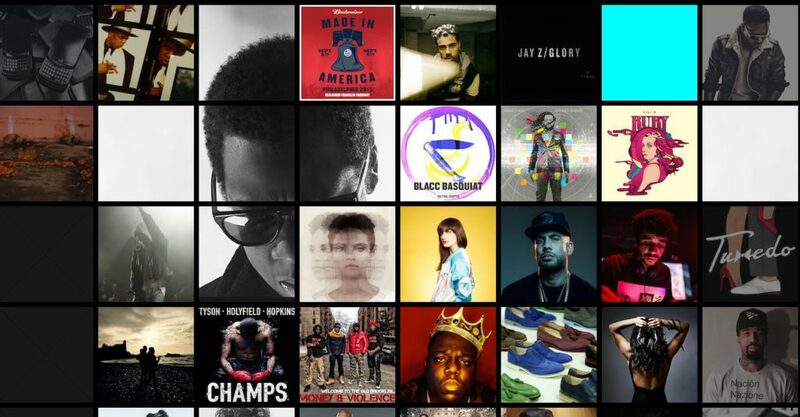 Sony Music is another entry in the long list of large-slider-on-homepage websites. I am telling you, this is a gold mine! Turns out that WordPress is one of the latest entries in 007s list of gadgets. I wonder if Q came up with the idea. Bloomberg is a nice example of large-scale moving backgrounds. I need to figure out how they did this. While the M in MTV has become questionable, you can still find a lot of music-related info on their WordPress-powered news blog. From the looks of it, Nikon used “Pinterest” as a keyword in the WordPress theme directory. Nice card design! 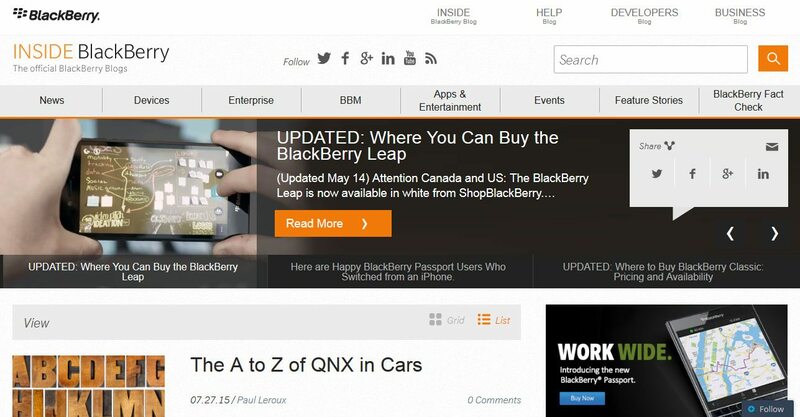 Blackberry also has several blogs for their customers, all of which are running on the WordPress blogging platform. Check out this nice one-page design example on Dole’s site! Reminds me slightly of Twenty Thirteen. 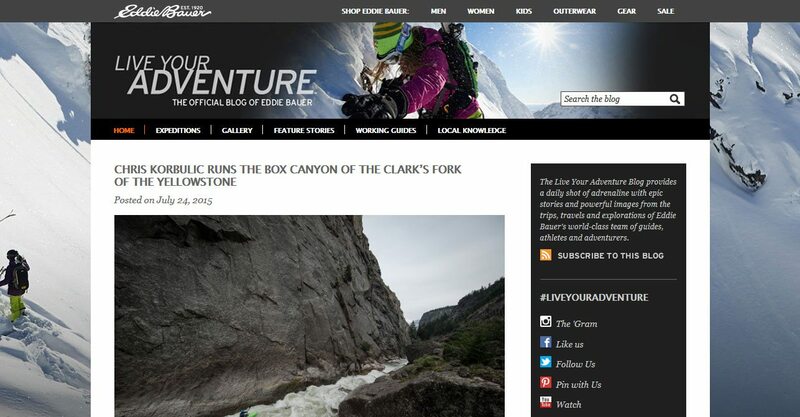 Eddie Bauer invites you to “Live your adventure” with a pretty classic one-sidebar blog design. The companies on this list have a large staff of tech experts at hand and could easily whip up their own custom solution. Yet, they chose to go with WordPress. What does that tell you? 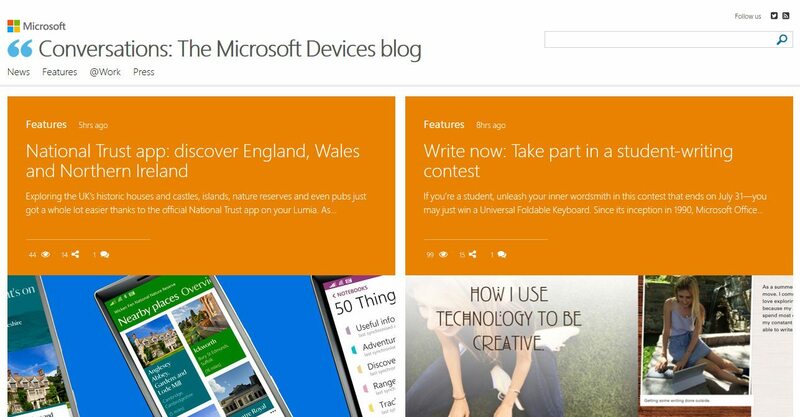 Maybe you knew it already, but I just discovered that there is a Windows devices blog. You can find it by clicking the link. WordPress made it possible. 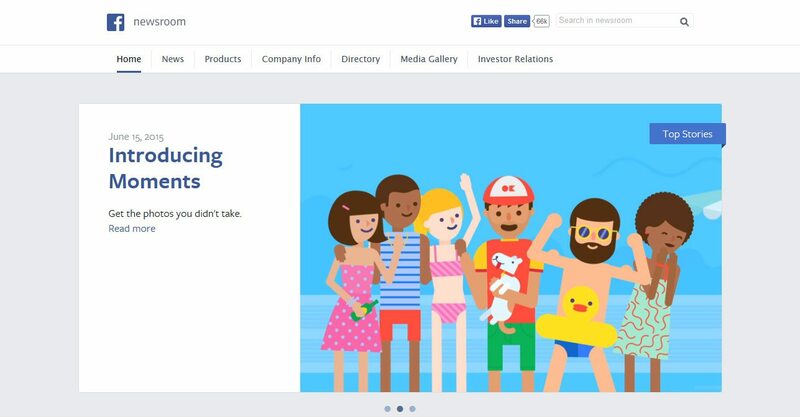 Facebook’s news blog also uses WordPress. 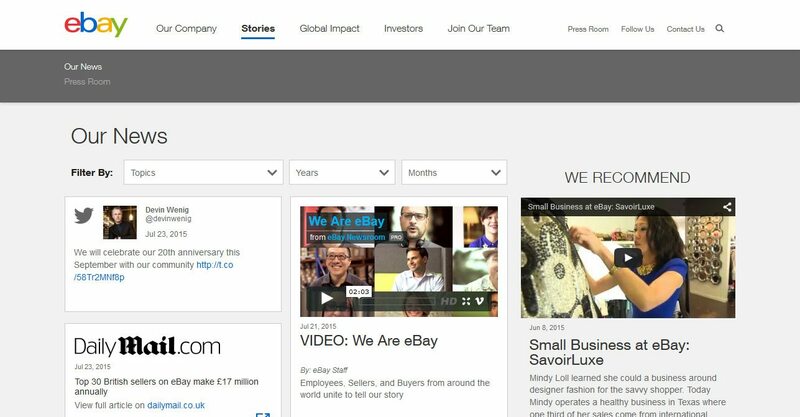 While WordPress doesn’t power the eBay auction site (yet), it does make sure they have a functioning company blog. Small steps, small steps. 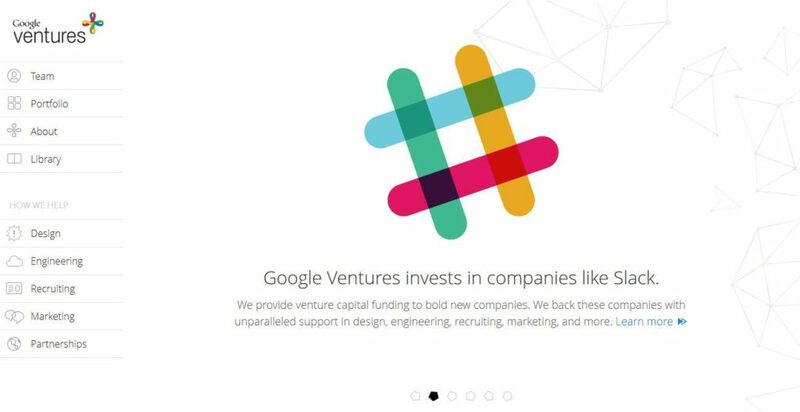 Did you know Google has a venture capital department? Neither did I. You can now learn all about it on their WordPress blog. The official LinkedIn blog is also powered by WordPress. 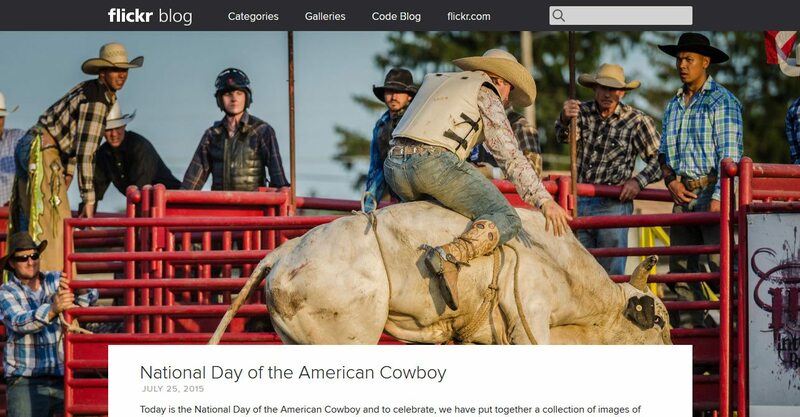 Yes, Flickr also has a blog and yes, it is also running on the big WordPress. 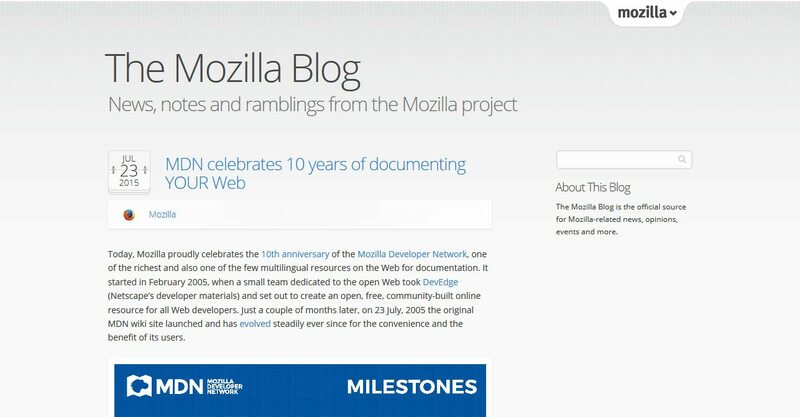 With the Mozilla blog running on WordPress, the two giants of Open Source finally unite. 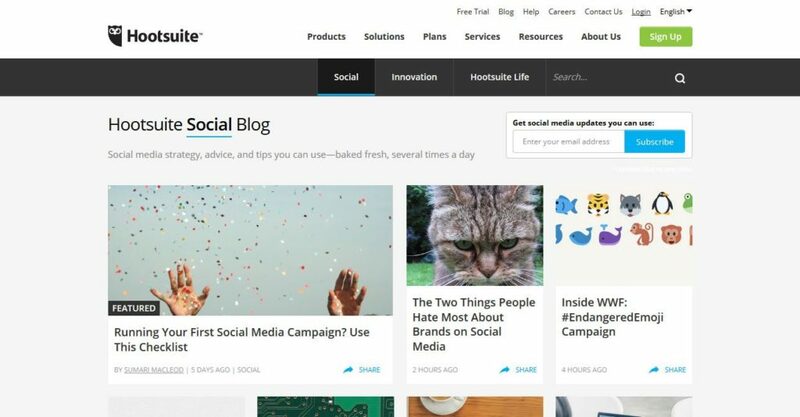 The people behind the social media tool Hootsuite give tips on how to run your social campaigns and more. I actually read this blog from time to time. 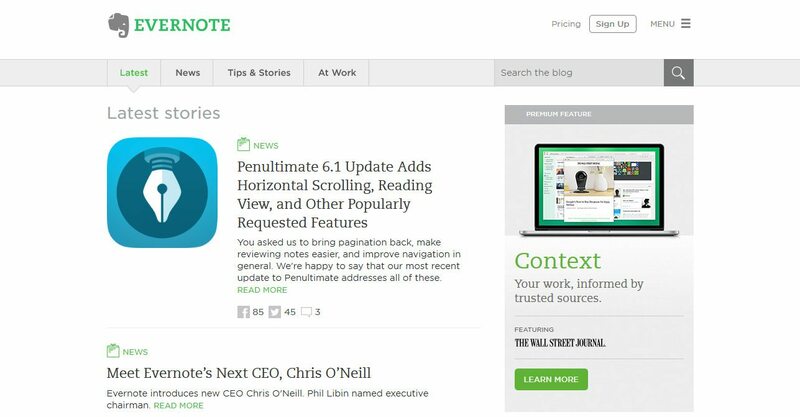 WordPress and Evernote are two of my favorite blogging tools. The makers of the latter apparently feel the same way. 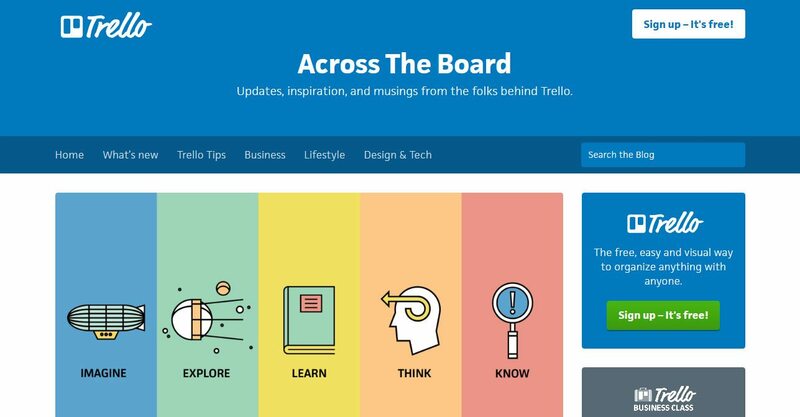 I am hearing good things about Trello. One of them is that they use my favorite CMS to run the blog part of their site. Finally here are a bunch of big WordPress users who couldn’t fit into above categories. 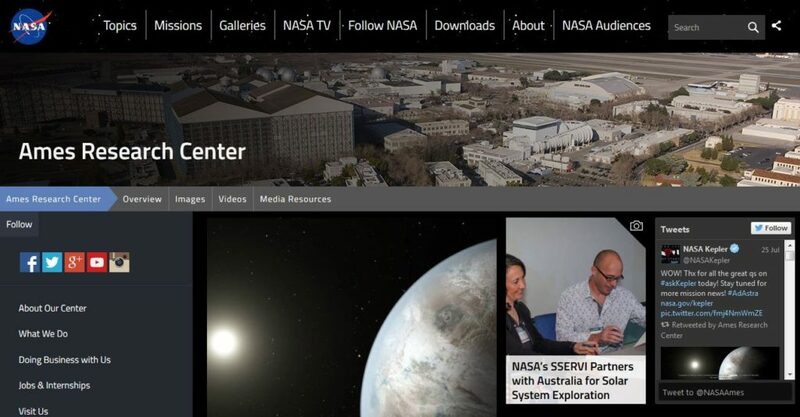 For the latest in all things outer space, check NASA’s blog. Do they run anything WordPress-based on the international space station? 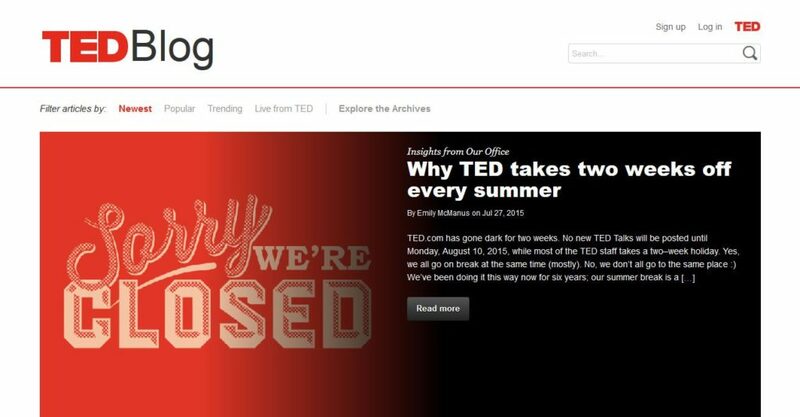 Best known for interesting and inspiring talks, TED also runs a blog that goes beyond what you see in their videos. Yes, Sweden as in the country. 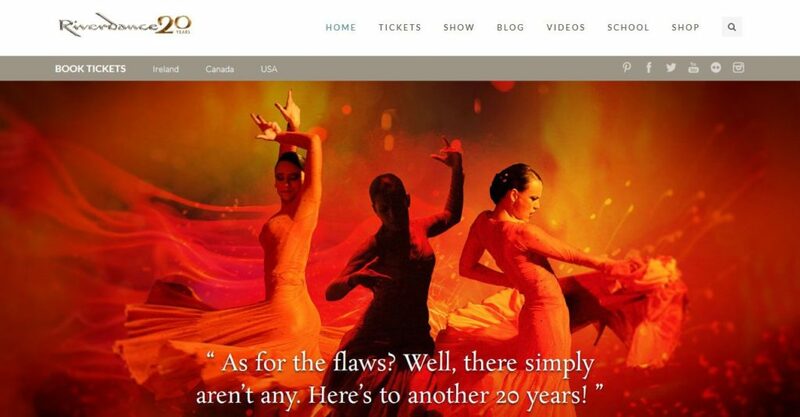 Their official website is powered by a well-known Open Source CMS. Anyone else have to think about how this Irish folk dance scares “the bejeezus” out of Chandler Bing? Just me? Oh well. They use WordPress though! I hope this list managed to disperse any doubts about WordPress’s capabilities. The platform has long grown out of being a mere bloggging tool and has become a full-fledged CMS used by heavy hitters in pretty much all industries. From news media, to big brands and tech companies — loads of A-listers have joined the 25% of the Internet powered by WordPress. Should the above list not be enough to convince you, you can find even more examples here. But really, what more do you need?